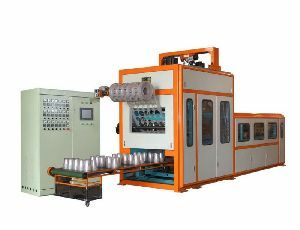 Air pressure : 6.5 BAR. 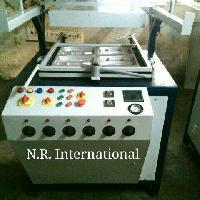 Condition : EX OUR WORKS PRICE , TAX AND OTHER CHARGES APPLICABLE. 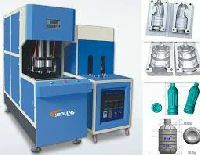 Warranty : 1 year against mfg. 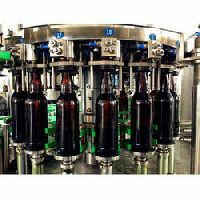 defects. 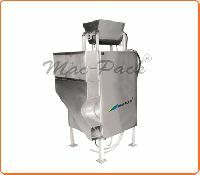 Features : Robust Construction,Easy Installation Less Noise Generation. 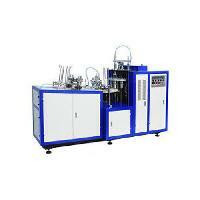 Bottle making machine, Hydraulic mould clamping system to enhance power efficiency. 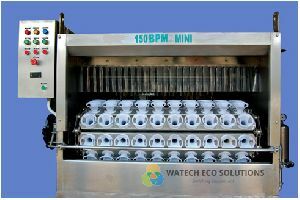 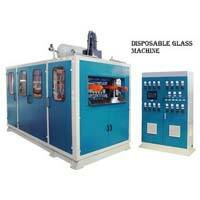 It saves air consumption and hence reduces production cost. 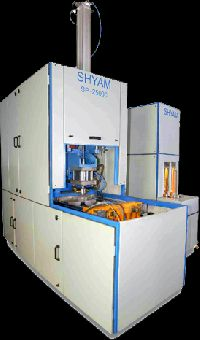 Unique mechanical lock with mould compensation system. 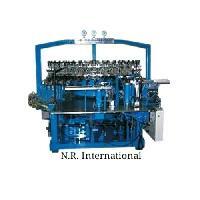 Sizes Available : 500 M.L., 250 M.L. 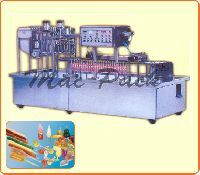 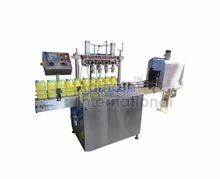 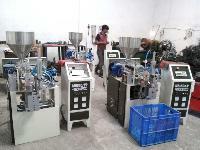 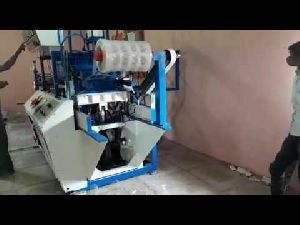 Bottle making machine, bottle & Harpic Toilet Cleaner Bottle. 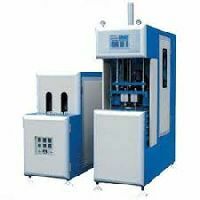 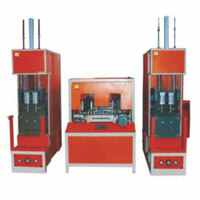 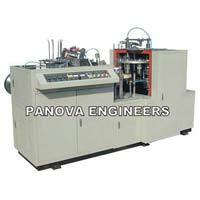 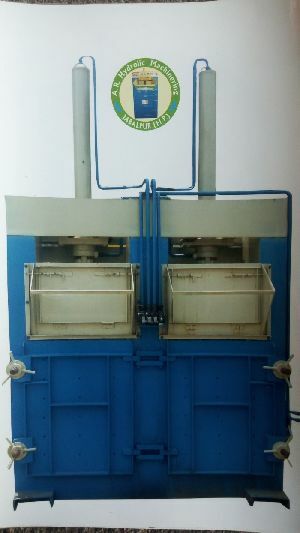 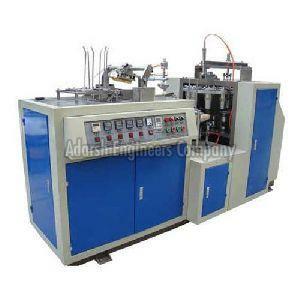 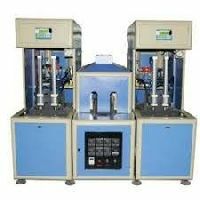 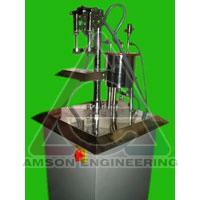 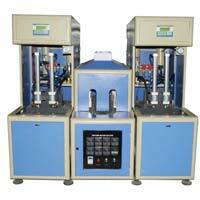 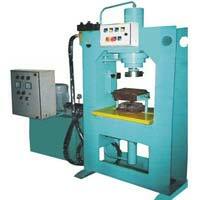 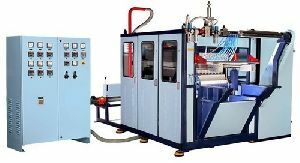 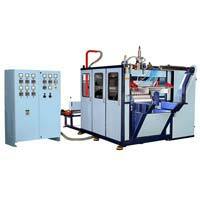 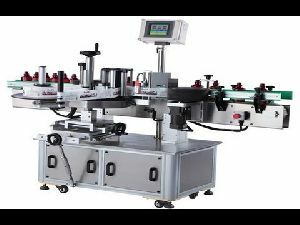 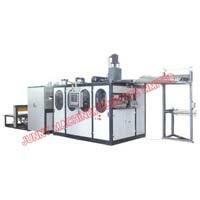 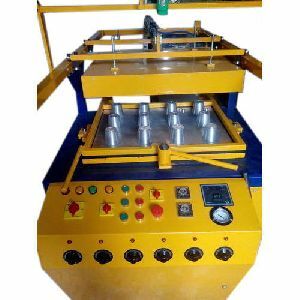 Our product range also comprises of Plastic Blow Moulding Machine, Plastic Homeopathic Bottles and Plastic Jar. 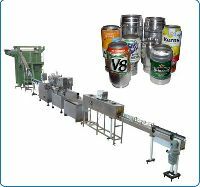 We promise to deliver the orders within the postulated time frame as we are backed by excellent logistics facility. 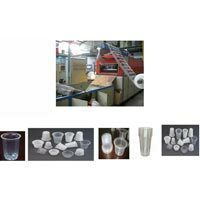 We are working in close coordination with the team members and management; they make every endeavor to keep the products piled up safely in our capacious warehouse. 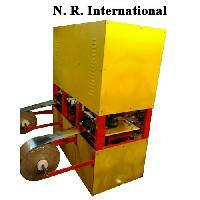 By this, we make deliveries in the committed time span. 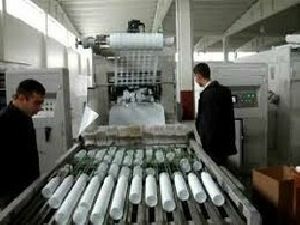 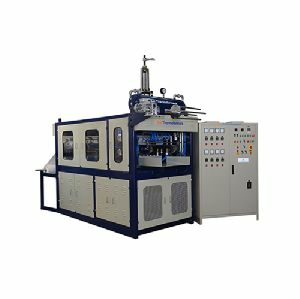 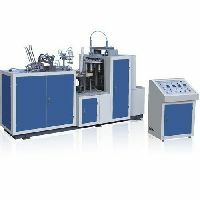 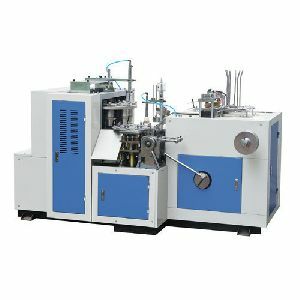 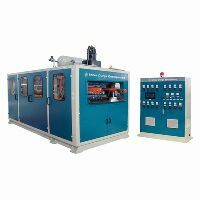 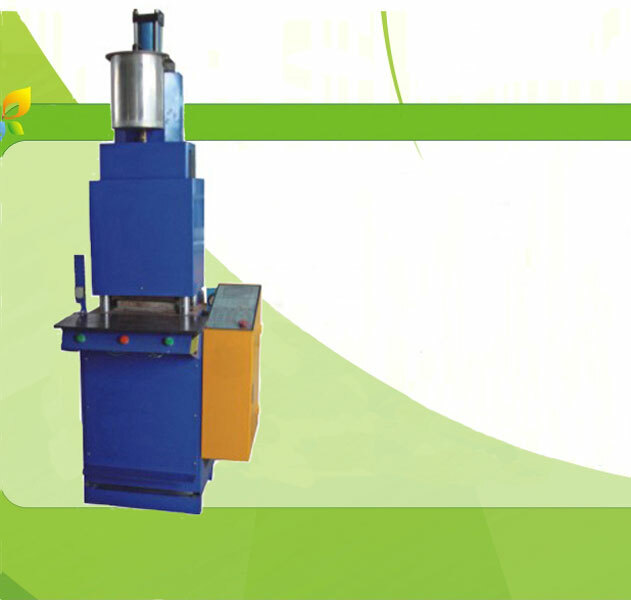 We have marked a distinct and dynamic position in the market by providing a high-quality array of High-Speed Paper Cup Machine.